The Rapture: Biblical Doctrine or Human Invention? Tune in for live streaming Sundays at 9AM and 11AM, Wednesdays at 7PM and Monday Nights with David Hocking at 7PM. 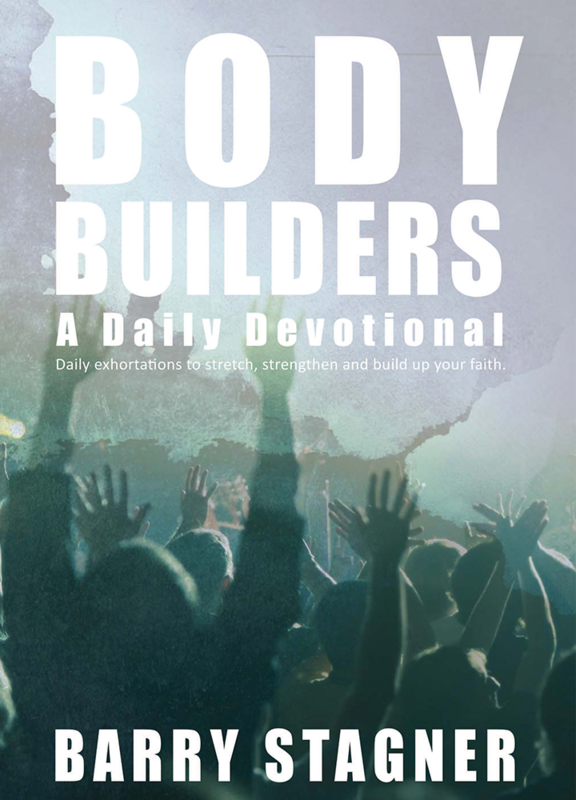 From Barry Stagner ... "Dancing with the Scars"
In "Dancing with the Scars", Pastor Barry discusses the ability to restore hope when life hurts. When life brings things along that have the capability of stopping our life in its tracks and scarring us for the rest of our life, it is possible for hearts and minds to mend and begin to experience hope, joy, and peace once again. 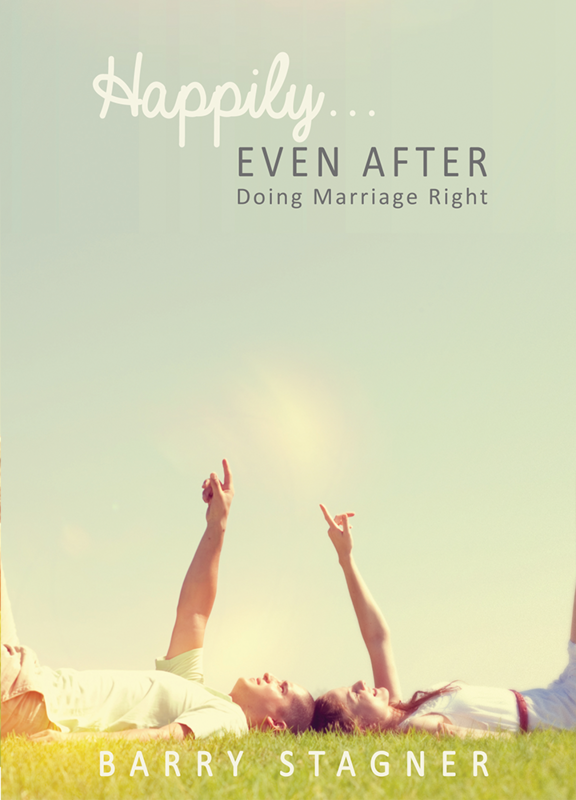 Discover God's perfect plan for marriage with Pastor Barry's book, "Happily ... Even After." 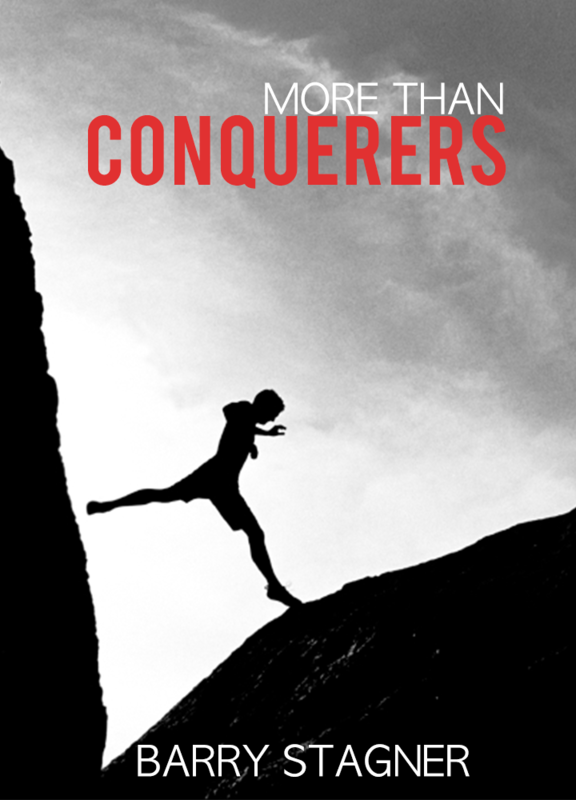 This series will encourage and equip you to be victorious through the challenges of life by applying God's Word. 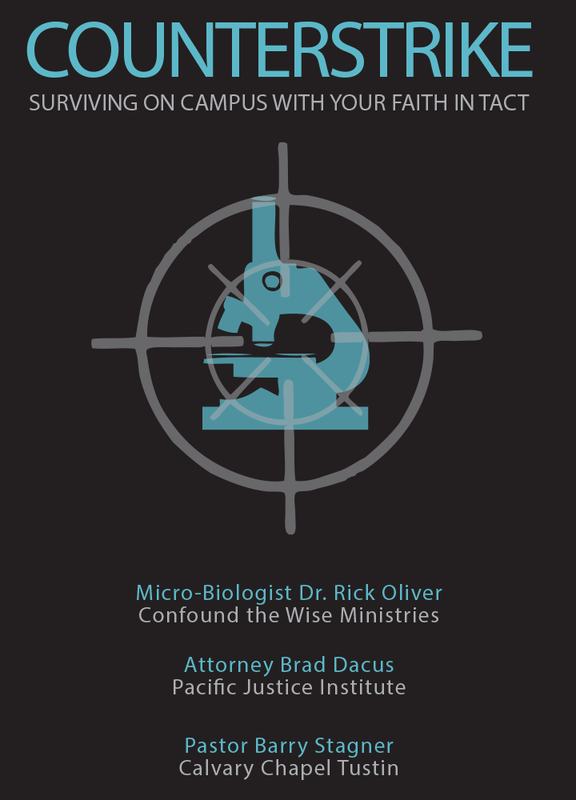 The Counterstrike Conference examines the parental rights and misinformation of evolution is todays educational system. I am a child of God destined to make a difference. I will not doubt or fear in the face of adversity. I am committed to God’s will for my life no matter what opposition may come. I will praise God for every blessing and through every trial for He will never fail me. I will put God first every day of my life that I may hear him say ... "Well Done."